Gamification is a key trend in the field of marketing all over the world. In a recent survey with companies in Forbes Global 2000, 80% of companies plan to use Gamification in marketing activities as well as in customer retention. 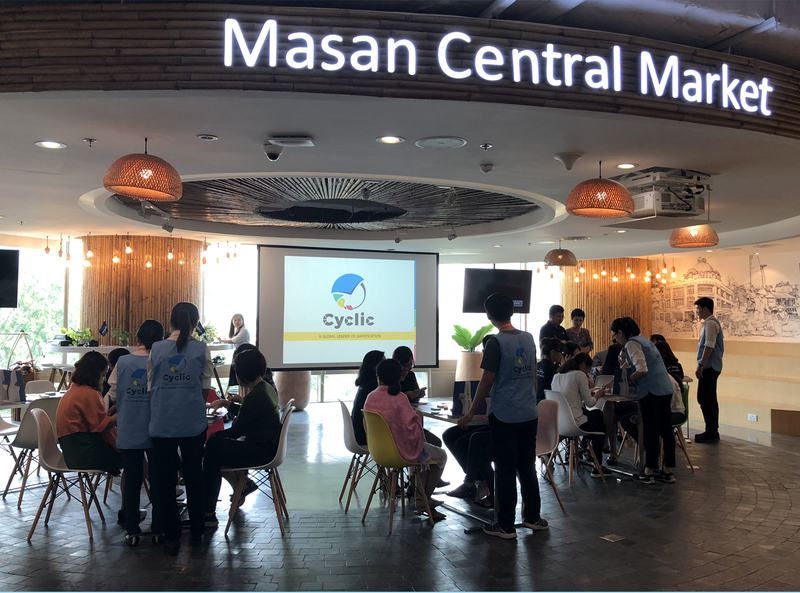 In the Asian market, in recent years, companies in the finance sector have begun to approach and apply the gamification service to a wide range of corporate activities. The application of Gamification is very diverse. Depending on the specific purpose and the nature of the intended participants, design specialists will utilize targeted factors and methods of impact. In general, Gamification converts content, messages and knowledge into objects so that participants can interact in a fun and engaging way through what is an informative or educational game. Gamification, when applied well, helps to connect people, and makes it easier for people to see each other’s personality and behaviour. In the field of marketing, this is an extremely important factor, allowing the behaviour of business prospects to be observed very clearly, thereby maximizing the likelihood of converting them into customers. Gamification is like a breath of fresh air: converting what is often a boring atmosphere highly fun one, introducing interactivity into business operations, and eliminating the passive form of information acquisition. The more effectively that a business interacts with its employees, partners and customers, the more successful it can be.